Qualys Express Lite provides an all-in-ones security and compliance cloud solution for small businesses (up to 256 Employees). * Minimize infrastructure overhead – No software installation, rollout and maintenance. * Easy to use – Automated scans initiated via a simple Web browser. * Comprehensive– Most comprehensive knowledgebase in the industry detects thousands of unique security vulnerabilities and compliance checks. * Secure – Trusted, 3rd party security audits with end-to-end encryption. * Qualys Vulnerability Management (VM): Simple, accurate, easy-to-use solution for vulnerability management. * Qualys Continuous Monitoring (CM): Continuously Monitor the perimeter and get alerted on security loopholes (e.g., expired certs, open ports, etc). * Qualys Secure Configuration Assessment (SCA): Secure configuration assessment based on CIS benchmark with reporting and workflows. * Qualys Express Lite is priced as a prepaid annual subscription based on the modules (VM, PCI, WAS) and number of IP’s (Perimeter or Internal) or web applications. Multiple packages can be purchased together to fit the customer needs. 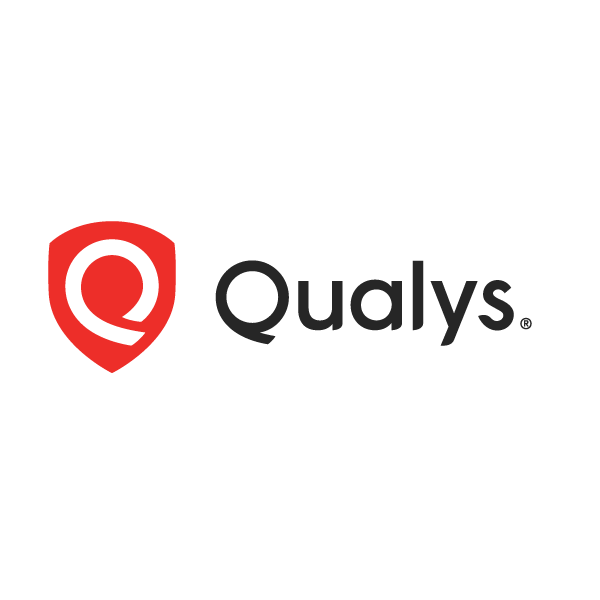 – Qualys PCI is bundled at no additional cost with Qualys Express Lite Perimeter up to the number of External IP’s purchased. – Up to Three user accounts are included with each Qualys Express Lite subscription. – Two scanner appliances are allowed per each Qualys Express Lite subscription. – Multiple packages can be purchased per customer, for example a customer can purchase QG-XL-256, QG-XLP-4 and QG-XL-WAS-5. Express Lite Packages is target for customer with (1-256 Employees) only. For above 256 – 5000 is recommended for Qualys Express Edition, above 5000 for Qualys Enterprise Edition.